Las Vegas Real Estate: Should you invest in high rises? Investing in high rises is a popular choice for anyone looking to own property. 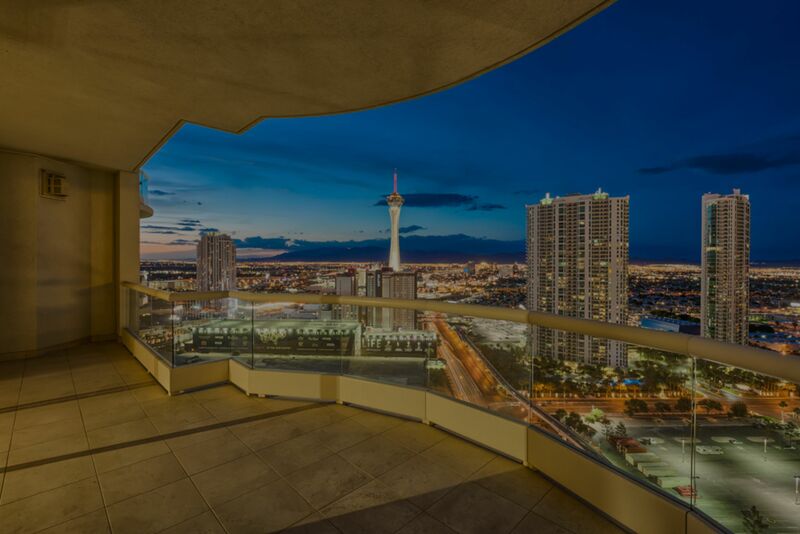 For the right buyers, high rises in Vegas can be a great option — however, it’s not always the right option for every buyer. That’s why we’re here! Here are some reasons you should invest in Vegas high rises, and also some reasons why you should avoid it. The Vegas economy has been enjoying a steady growth for 2016 and 2017. As reported by Forbes, the population and job growth has steadily increased since the financial crisis. Vegas is on the climb! We always say that owning a high rise in Vegas is owning part of the strip. It essentially pays for itself and with some properties allowing for Airbnb, the expenses can really be outweighed by the benefits. Like we said before, Vegas high rises aren’t for everyone. If you’re questioning whether this financial decision is for you, there are some things to think about. First, check out the homeowners association. Is it well-funded? Can you find any complaints online from other condo-owners? Second, is this lifestyle choice for you? The expenses are obviously higher than other property situations, but is it worth it? Depending on your current lifestyle or plan for the condo, the amenities could very well be worth it. Finally, it’s important to think about the specific location of the condo. This might seem obvious, but there’s an assumption that just because a condo is built, it’s in a good area. This isn’t always the case — so do your research!